● When the will is probated, the court will appoint a guardian to raise the child; usually this is the person named by the parents in their wills. ● But the court, not the guardian, will control the inheritance until the child reaches legal age (18 or 21). ● At that time, the child will receive the entire inheritance. ● Things move slowly and can become very expensive. ● Every expense must be documented, audited, and approved by the court, and an attorney will need to represent the child. ● This would let you name someone to manage the inheritance instead of the court. ● You can also decide when the children will inherit. ● But the trust cannot be funded until the will has been probated, and that can take precious time and could reduce the assets. ● If you become incapacitated, this trust does not go into effect…because your will cannot go into effect until after you die. ● And, anything that goes through probate, as these assets would, is visible the public which means predators, including unscrupulous family members and nosey neighbors, know what your child inherited. 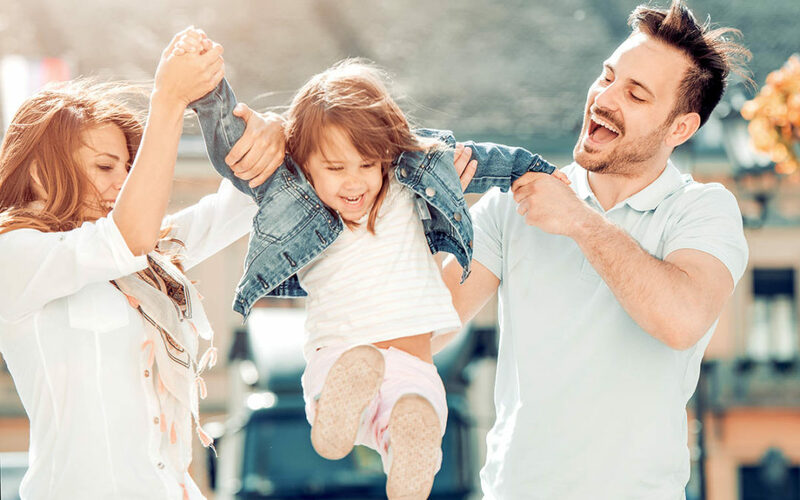 ● The person(s) you select, not the court, will be able to manage the inheritance for your minor children or grandchildren until they reach the age(s) you want them to inherit–even if you become incapacitated. ● Each child’s needs and circumstances – even special needs – can be accommodated, just as you would do. ● And assets that remain in the trust are protected from the courts, irresponsible spending, and creditors (even divorce proceedings).